Gov. 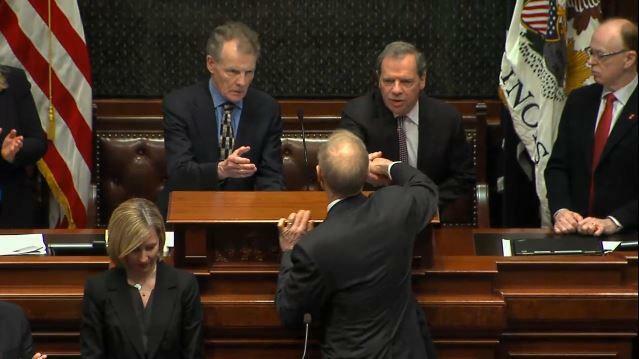 Bruce Rauner is attempting to frame the debate heading into Wednesday's special session of the Illinois General Assembly. 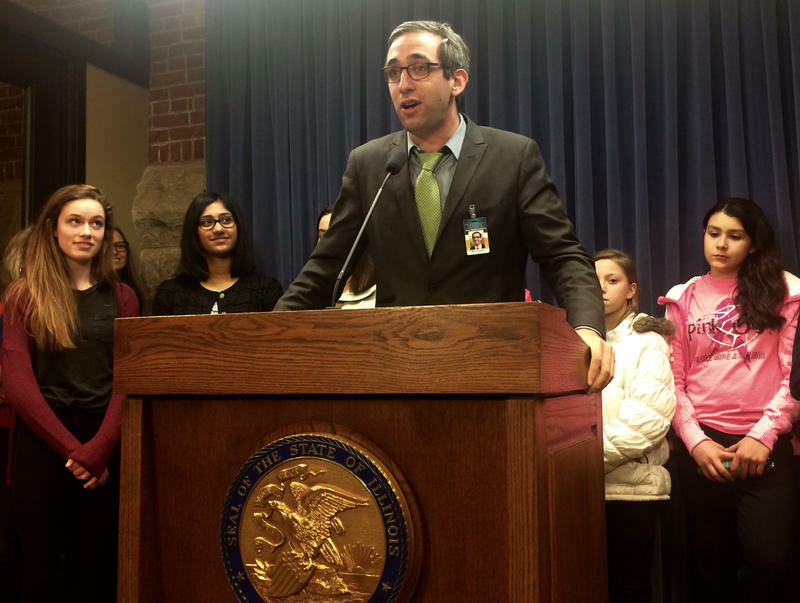 Democrats in the Illinois Senate on Friday made another attempt to meet the demands of Gov. Bruce Rauner’s economic agenda. 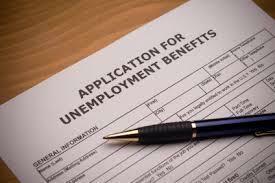 The Republican governor has said the expense of workers compensation insurance has driven businesses out of the state. Governor Bruce Rauner was asked Friday why he’s changed his position on an abortion law since the 2014 campaign. A state representative from Chicago is trying to bring the spirit of Bernie Sanders’ presidential campaign to Illinois. His idea? Free tuition at Illinois’ public universities. Can 'Reforms' Fill A $13b Deficit? 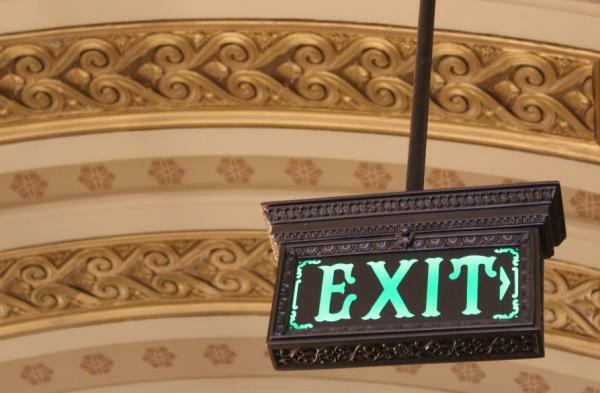 With just one month until Illinois government loses spending authority, the state's political leaders remain sharply divided on how to unwind the crisis. They've been clear about their positions: Republicans say no budget deal without first adopting the governor's agenda, which aims to help businesses, weaken labor unions and sideline long-serving politicians. Democrats, on the other hand, have said state spending cannot be held hostage to such "non-budget issues." 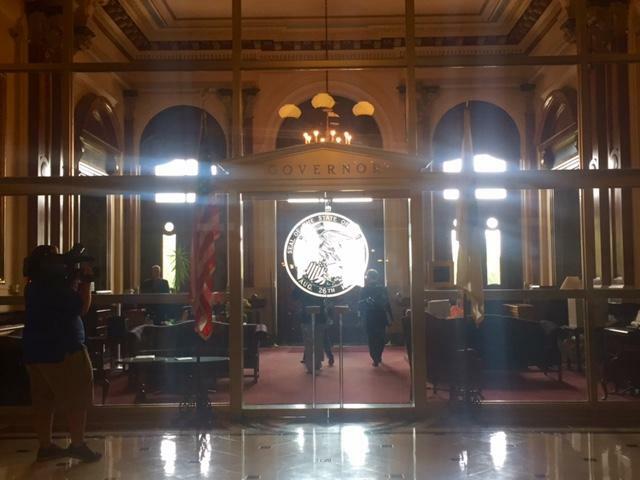 After taking a break for Thanksgiving, Governor Bruce Rauner and the four legislative leaders are scheduled to meet Monday afternoon, as the second, and final, week of Illinois' annual veto session begins. The governor and leaders are meeting as Illinois approaches a deadline: When 2016 is over, so is a temporary spending plan. Rauner continues to prioritize an agenda he says will grow the economy in the long run; Democrats continue to resist those plans. 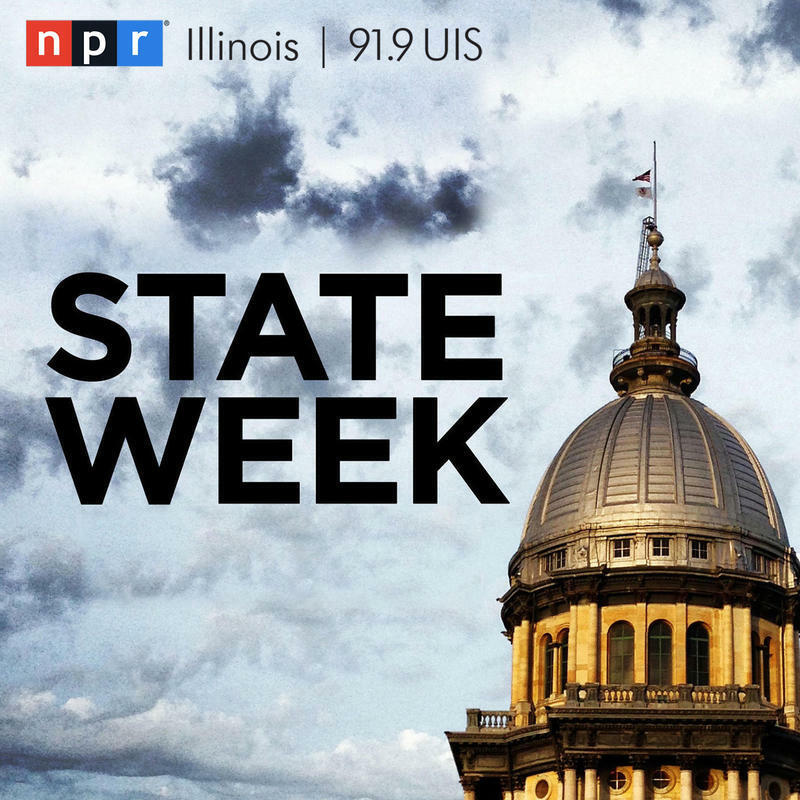 Illinois legislators will only get a brief post-election respite from politics; a week from Wednesday they’ll be back in Springfield to begin the veto session.The current makeup of the General Assembly will remain in place for that, but come the new year -- when the Capitol welcomes a new set of lawmakers elected Tuesday night -- the balance of power will shift, slightly. Election Day is like the Super Bowl of politics. 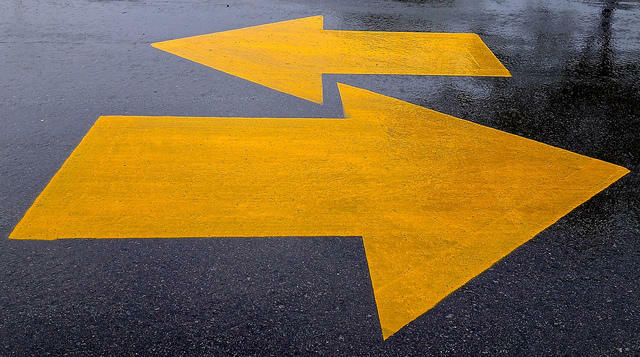 When it comes to laws affecting businesses, size matters. That's according to the National Federation of Independent Businesses. Though political fighting at the statehouse and the lack of a complete budget meant it was haphazard, municipalities got much of their state funding this year. 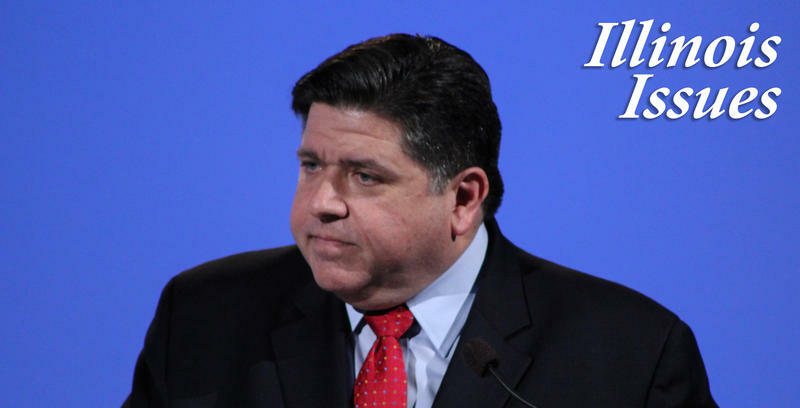 But Illinois is set to begin a new fiscal year Friday with no spending plan in place. That has local officials worried. Mahomet Village President Sean Widener says it's a matter of stability. "We need a state budget, we need road construction projects to continue, we need local governance to continue without further delay. And most importantly we need to restore the confidence for all the citizens in the state." Lawmakers only have two days to pass a budget before a pending deadline. But even as top leaders came out of a meeting Sunday, saying that a deal is possible, it was clear the chances are woefully slim. Gov. Bruce Rauner has danced around it before. But this time, he didn't flinch. Rauner says if it gets to his desk, he will reject in its entirety the only spending plan currently alive in the statehouse: a plan House Democrats approved last week. "That's the bill that has a $7 billion implied deficit in it, I will veto that bill," he said. 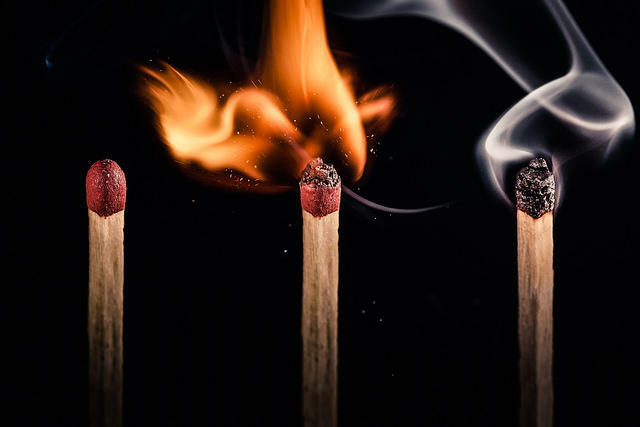 With just days remaining before the scheduled end of the spring legislative session, Democrats and Republicans appear far apart on a state budget and the governor's agenda. 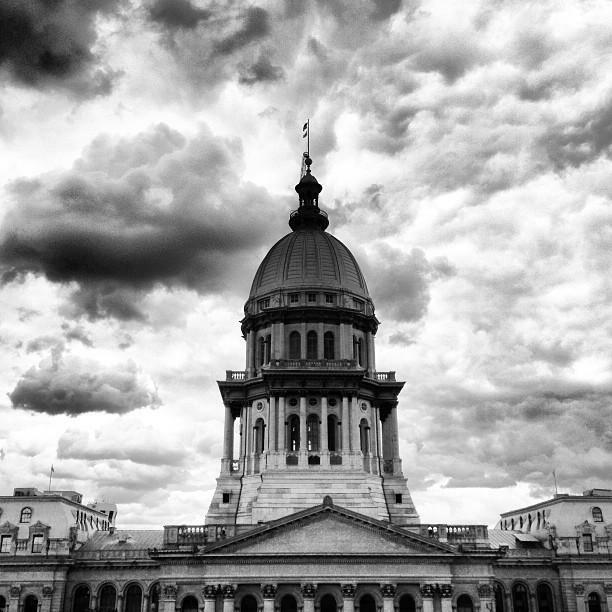 Will Illinois enter a second year without a spending plan? On Wednesday, tempers at the capitol flared; but Thursday the legislature's top Republicans shifted toward an optimistic stance on the budget situation. The end of the month -- and a major deadline for getting a state budget passed -- is getting ever closer. Gov. Bruce Rauner is standing firm. He says he'll agree to raising taxes, if Democrats agree with his pro-business, union-weakening agenda. Lawmakers continue to negotiate those items in private. Representative Dan Brady, a Republican from Bloomington, is part of the talks. He says the issues are "tender." Illinois' top political leaders remain divided. There are only eight days left for them to reach a budget deal. It's crunch time for the General Assembly. State Week: Deal Or No Deal? Legislators and top Rauner administration officials are acknowledging what it’ll take to solve Illinois’ budget mess: billions of dollars in spending cuts and tax hikes. But they're also insisting it's just a possibility, not a bill, and certainly not a deal. 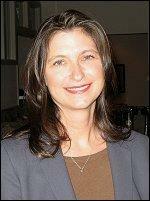 In other news, a familiar name is suing over the "Independent Maps" ballot initiative. 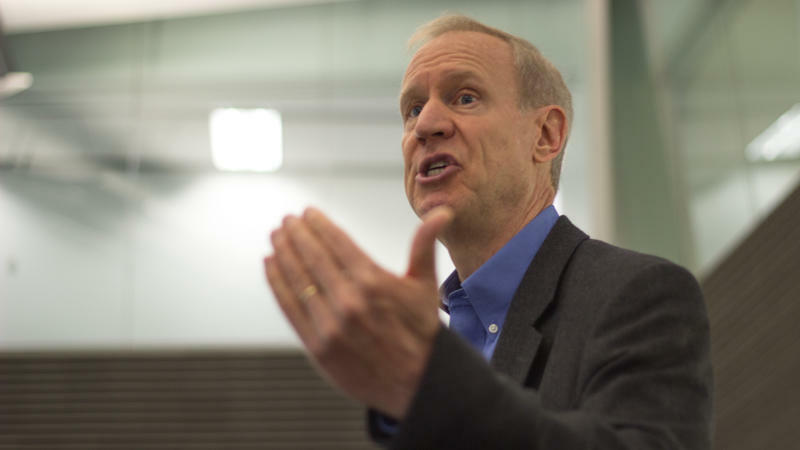 As the state budget impasse has entered an eleventh month, Illinois Governor Bruce Rauner says he's hopeful a "grand bargain" can be worked out by the end of May; but he's leaving the bargaining to others. Durkin: "We're the laughing stock of the nation"
A stalemate persists, as Illinois begins a tenth month without a budget. Legislators are back in Springfield after a spring break. They now have a few months to also find an agreement on a new budget, to cover next year. Senate Republican Leader Christine Radogno says the urgency to pass a budget has heightened. "It has been urgent all along, but I think in large part people have been shielded from that urgency, because they don't all use all the services of the state of Illinois," Radogno said. The top Republican in the Illinois House says there is room to compromise with Democrats on the conservative agenda Gov. Bruce Rauner is pushing. 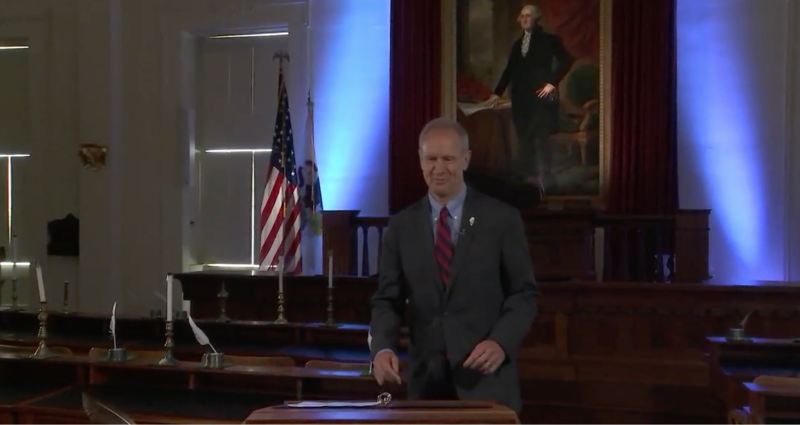 Governor Bruce Rauner addressed the Illinois General Assembly this week with his vision for the next fiscal year, despite still having no agreement on a spending plan for the current year. 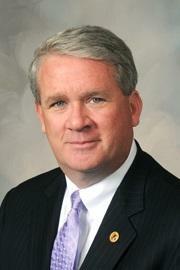 John O'Connor of the Associated Press joins the panel. A day ahead of Governor Bruce Rauner's budget address, a number of community organizations and labor unions are proposing a "People's Agenda." It's meant to be an alternative to the governor's "Turnaround Agenda." The People's Agenda calls for higher tax rates on the wealthy and a new tax on stock trades. It would spend the money on programs like universal pre-K, ending homelessness and violence prevention. Guadalupe Hernandez is with the Brighton Park Neighborhood Council. Speaking through a translator, she says the governor is too focused on a business agenda.